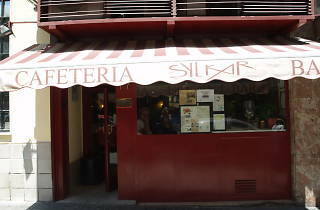 There isn’t a list of the best Spanish omelettes (‘tortilla de patatas’) in Madrid that doesn’t include this tavern (which is also famous for its French toast). But it’s not just the wonderfully runny tortilla that brings in the customers, nor is it all they do at Sylkar, of course. 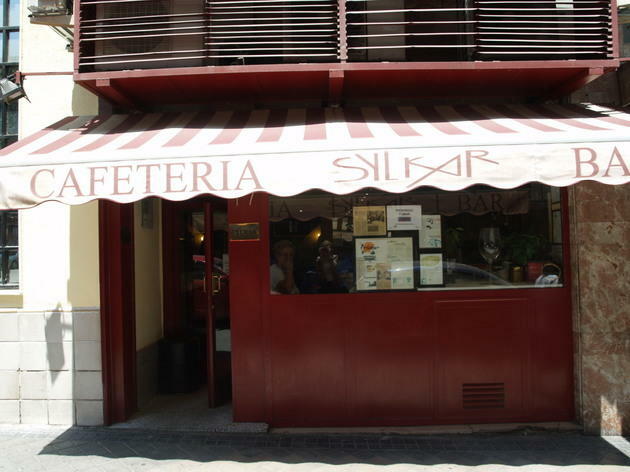 At first glance, you might think it’s a typical café-bar like hundreds of others, but what makes Sylkar different is their home-made cuisine using traditional recipes and their ace wine selection. To make up for the tight squeeze of the tables in the bar area, on the upper floor they have a roomier dining space where you can enjoy a roasted pepper salad with anchovies, croquettes, ‘callos’ (tripe), free-range chicken, bonito in vegetable sauce, and more. This is Spanish home cooking that deserves at least one visit.